Renée Mussai is a London-based curator, writer and art historian. 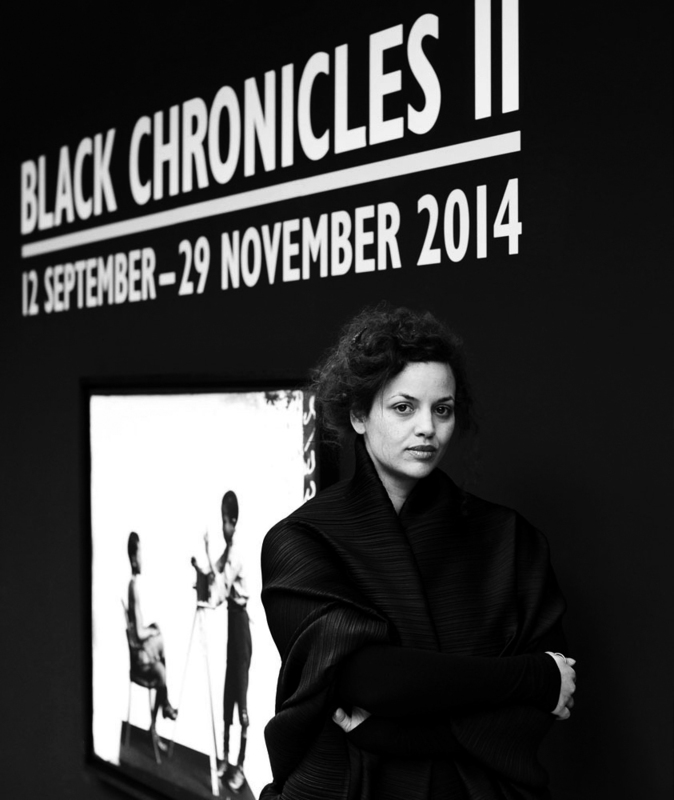 She is Senior Curator and Head of Archive & Research at Autograph ABP, a London-based arts charity that promotes photography and film addressing cultural identity, race, representation and human rights. Her research led curatorial and scholarly practice focuses on African, Black British and diasporic photographic practices, with a special interest in portraiture, gender and sexuality. Over the past 10 years she has overseen the establishment of Autograph’s Archive and Research Centre at Rivington Place, and organised numerous exhibitions in Europe, Africa and the US. She lectures and publishes internationally on photography and cultural politics, and has been a regular guest curator and former non-resident fellow at the Hutchins Centre for African and African American Research at Harvard University since 2009. She is presently a PhD candidate in Art History at University College London. In 2018 she joined VIAD as a Research Associate.